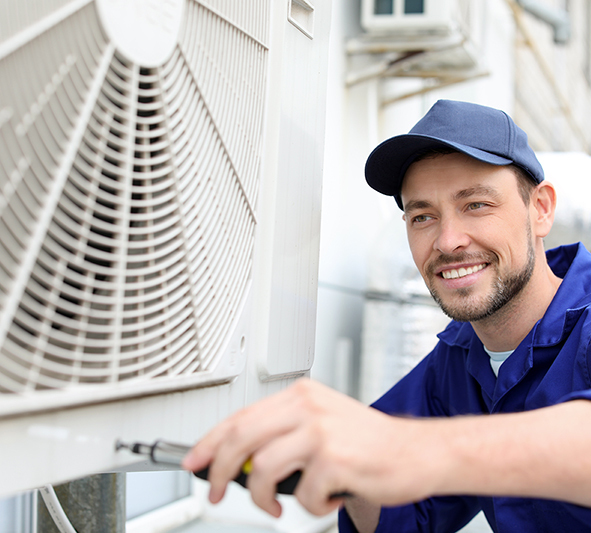 Our trained technicians are highly qualified to repair any cooling equipment you have in your home. If you need to book a repair, please contact us online to request service, and we’ll respond promptly. With your input, we’ll quickly book a convenient time to get your equipment back up and running. Repairs benefit both your home and family. By attempting to run old or damaged equipment, you risk the safety of your property. Damaged equipment can overheat, causing additional damage and even posing a fire hazard. If you know or suspect you need a repair, contact us right away and we’ll prioritize the safety and comfort of your home and family. Contact J.A. Healy & Sons to request repair service or to schedule your next tune-up!